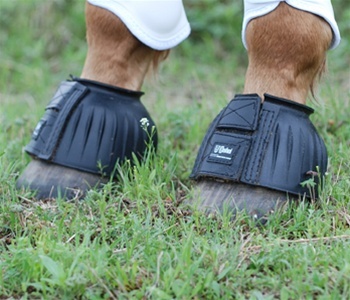 Bell boots are often used on the competition and performance horses. 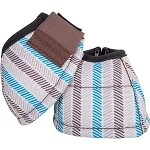 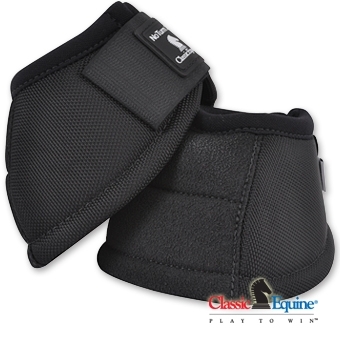 They help keep your horse from injuring himself/herself if an over-reach happens. 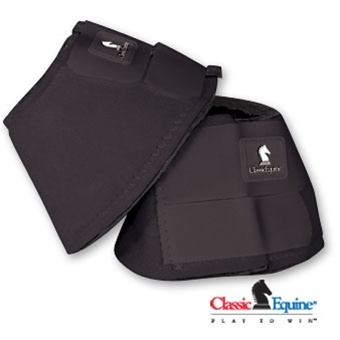 Currently carrying Professional's Choice, Classic Equine, and Horse Craft bell boots.